It only took us seven years to start carrying chinos, but it was worth the wait. 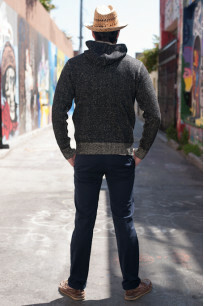 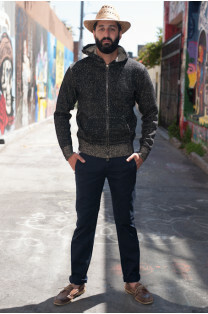 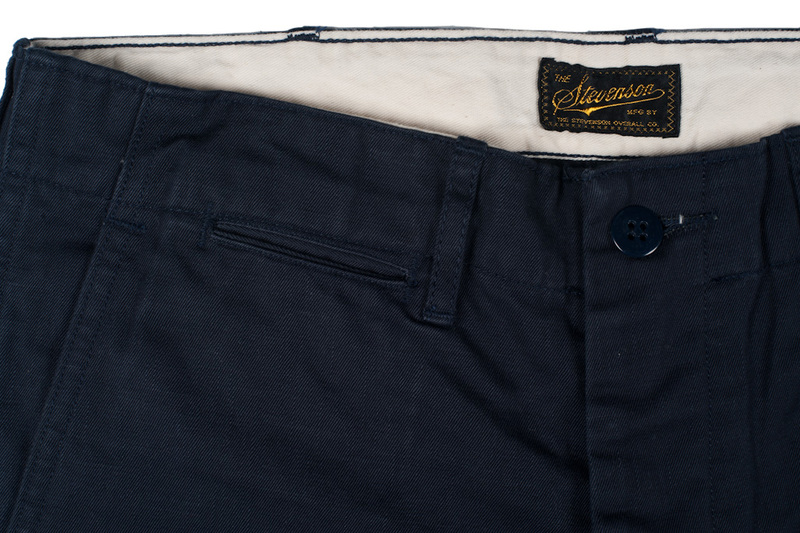 These Stevenson chinos are spot on in every area. 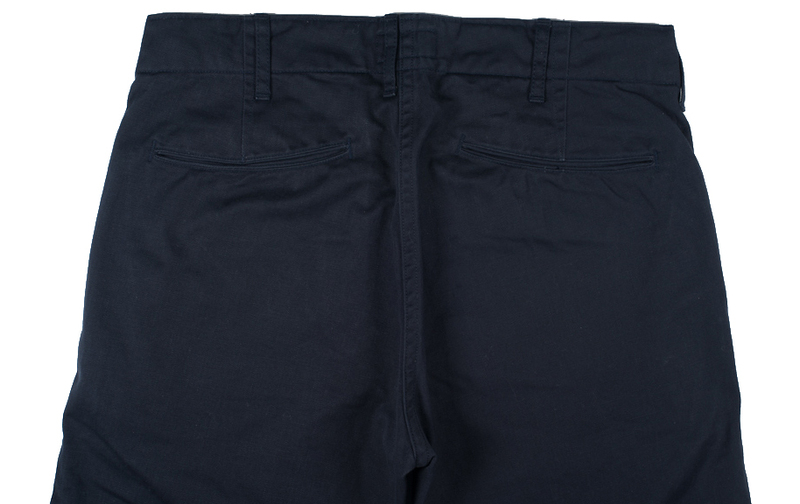 Taking inspirations from both military and dress chinos with vintage elements such as rear slit pockets and a coin pocket that is aligned directly below the waistband. 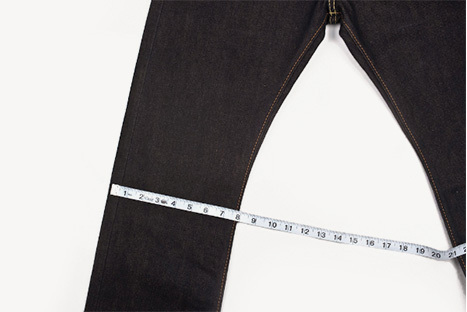 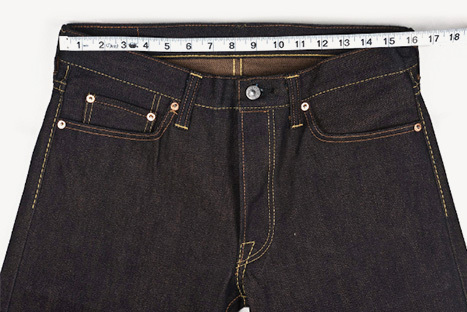 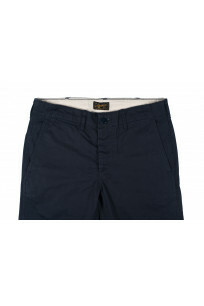 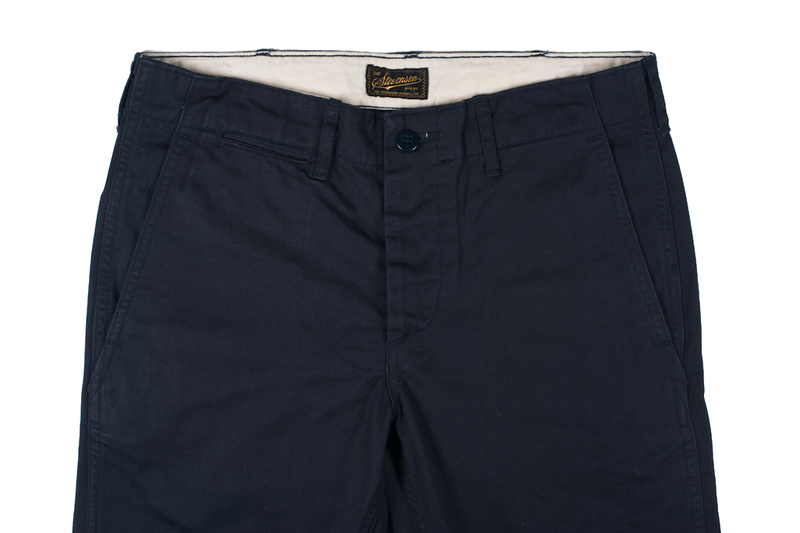 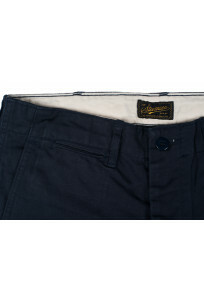 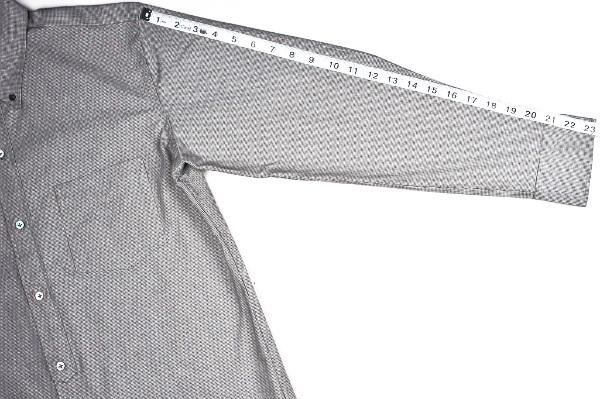 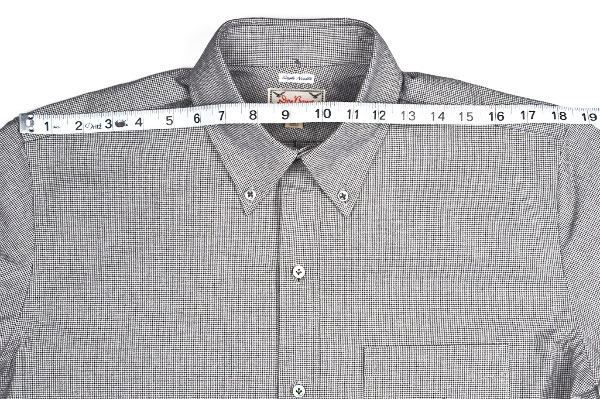 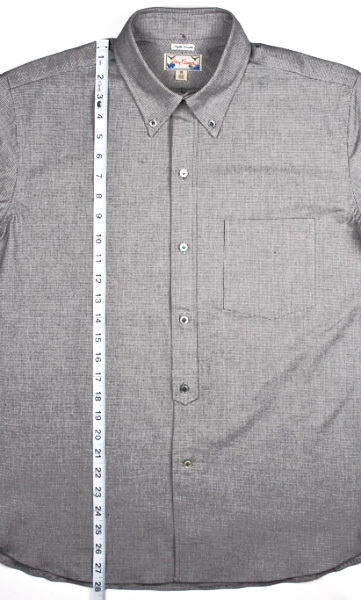 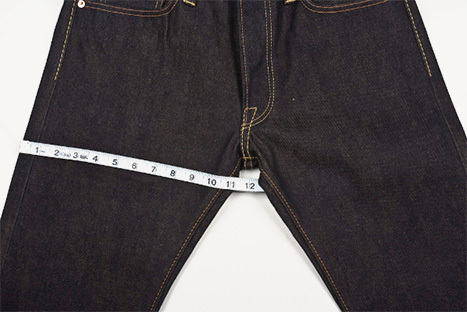 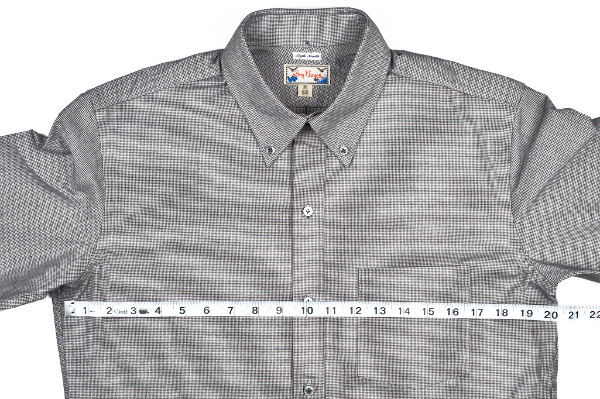 These are rinsed and come in a slim tapered fit. 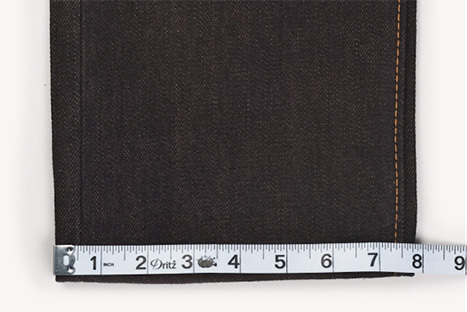 This is real chino cloth, as most chinos today are merely made of a flat cotton fabric, these have a bit of chatter within the fabric and feel and look like real vintage chino cloth. 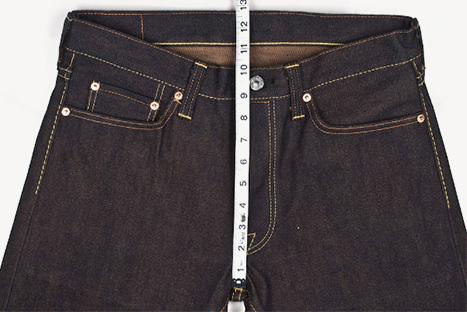 Inseam 33" 33.5" 33.5" 34" 34.2" 34.5"
Thigh 10.6" 11" 11.3" 11.8" 12.2" 12.6"
Knee 8" 8.2" 8.3" 8.6" 8.8" 9.3"
Leg Opening 6.8" 7" 7.2" 7.5" 7.6" 8"
Front Rise 9.5" 9.7" 9.8" 9.9" 10" 10.4"